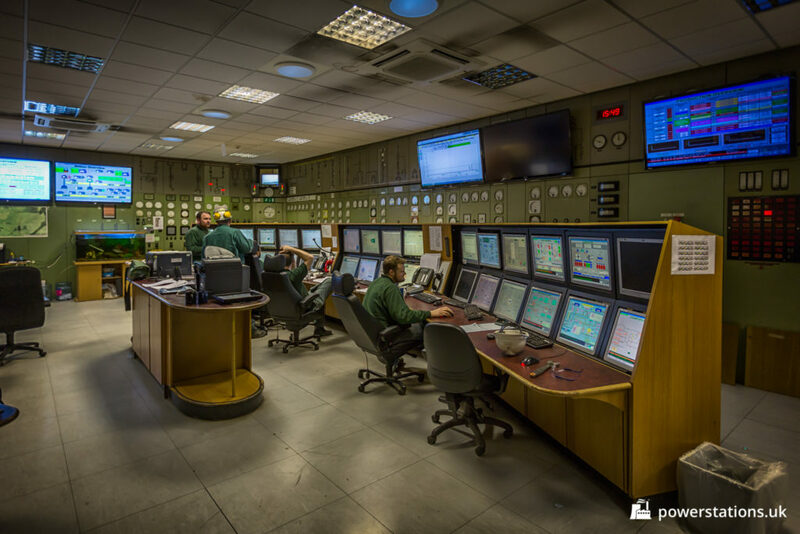 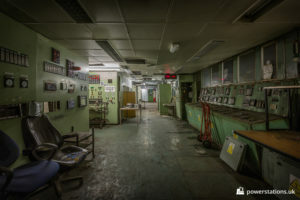 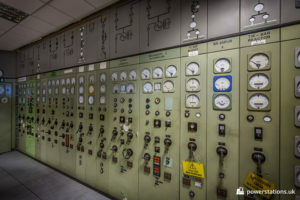 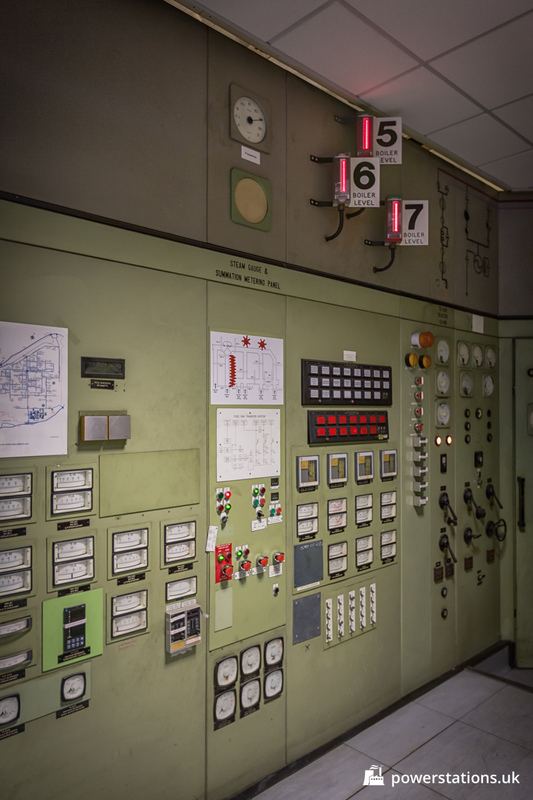 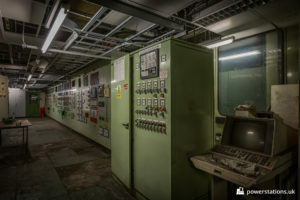 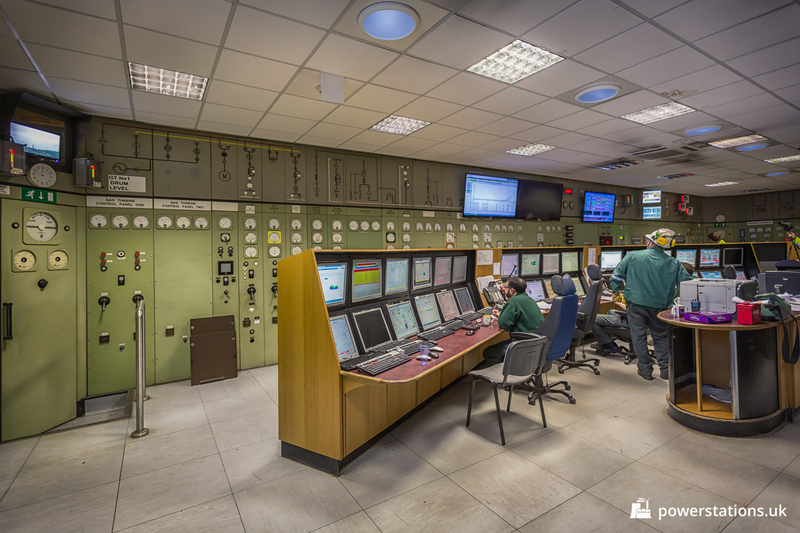 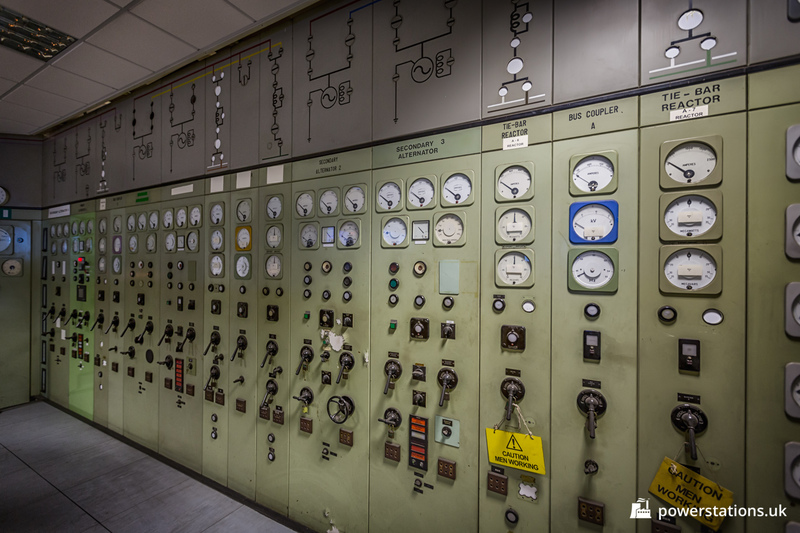 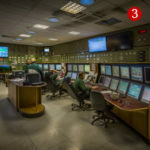 The control room at Wilton Power Station has been modernised, and the original panels remain in place around the outer walls of the room. 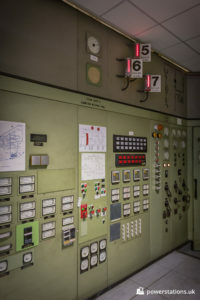 A small selection of the older controls are still in use, however most of the control systems are now computer controlled. 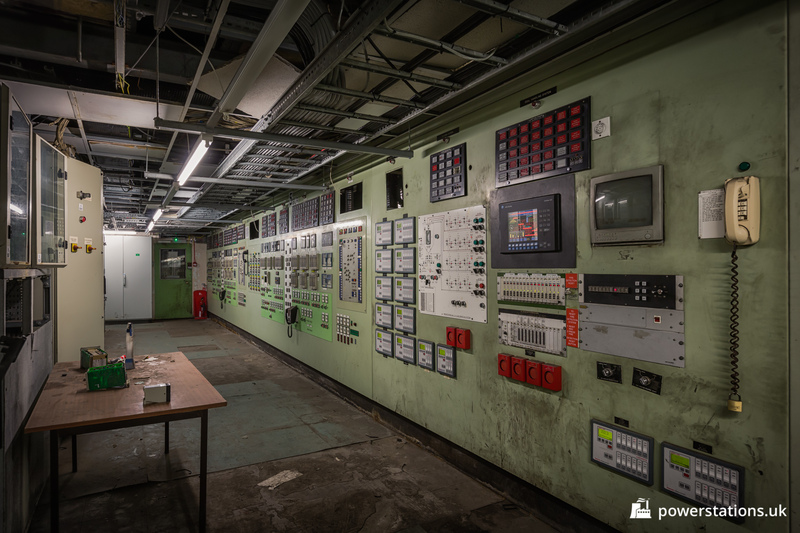 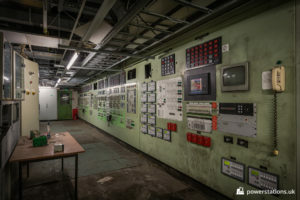 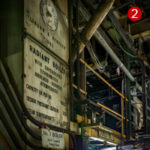 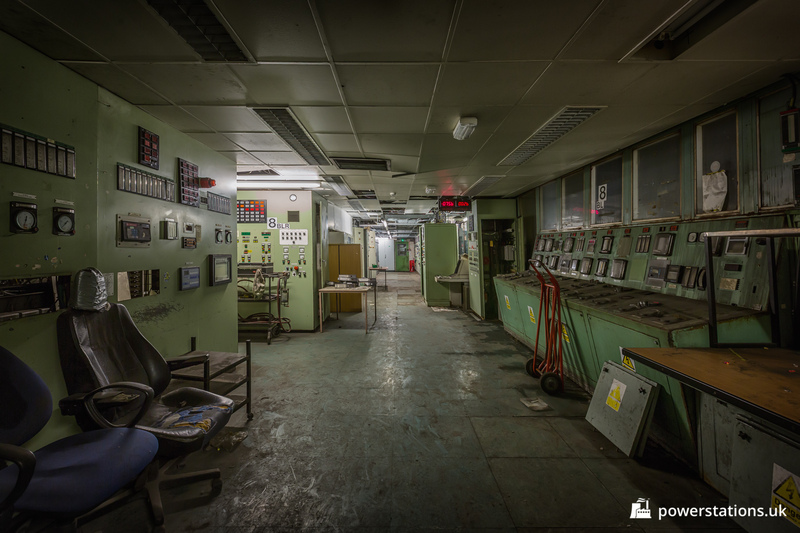 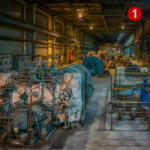 A few other localised control rooms remain in place around the plant, such as the old boiler control room.